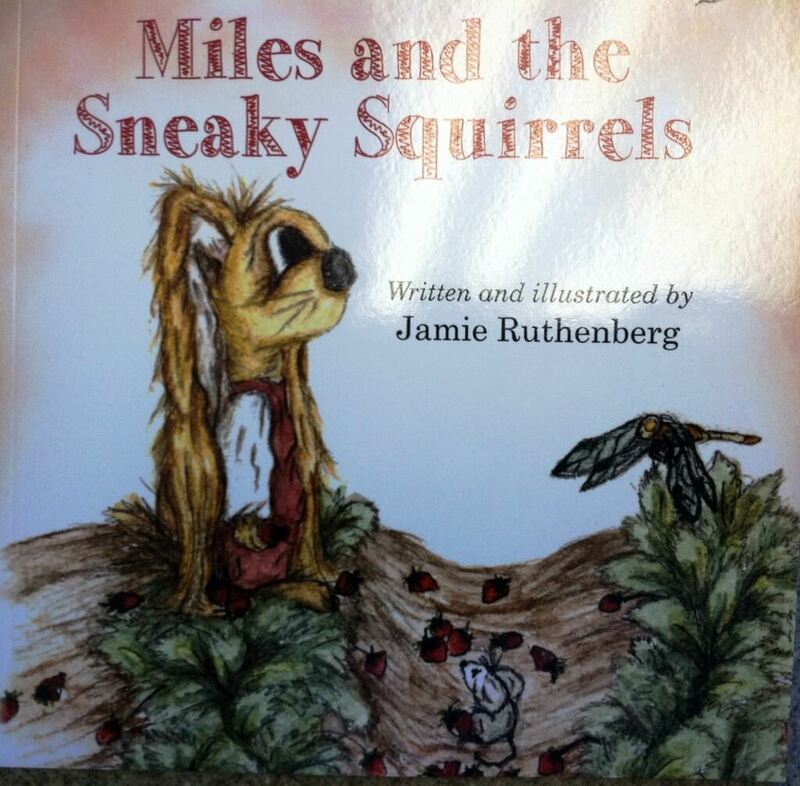 Everest mom Jamie (Ruthenberg) Miller, a certified teacher and professional writer, has published a children’s book, Miles and the Sneaky Squirrels, a story about how to resolve conflict, the virtue of generosity and the comfort of family. Jamie has been sketching Miles since she was a small child. She has developed a series of books about this character, who treats others with love and respect, even during challenging circumstances. The book can be purchased from Amazon.com. You can support Everest with your purchase by creating an “AmazonSmile” account. Amazon will donate 0.5% of the price of all your eligible purchases to Everest Collegiate High School and Academy. Click here for more information.